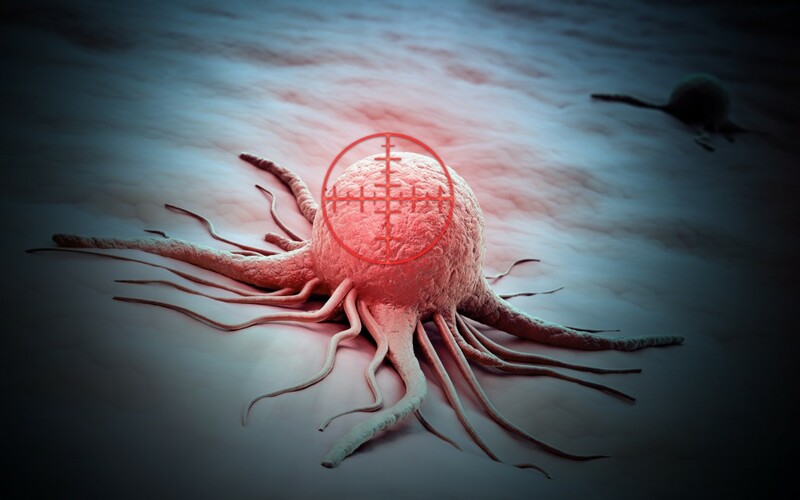 Kymab, a biopharaceutical company advancing fully human monoclonal antibody therapeutics using its transgenic mouse platform, recently entered into a partnership with The University of Texas MD Anderson Oncology Research for Biologics and Immunotherapy Translation (ORBIT) unit. The two plan to collaborate in the discovery and development of new human therapeutic antibodies to treat a variety of cancers. Kymad, which is developing a pipeline of assets in three therapeutic fields — immuno-oncology, immunology and opportunistic diseases — will bring to this alliance its Kymouse™ platform, a human antibody discovery platform developed to exploit the variety of human antibodies produced in response to immunization with antigens. Selecting from a wide diversity of fully human antibodies helps to assure the highest probability of finding a potential therapeutic candidate with best-in-class features. The Kymouse platform uses insertion technology, not random transgenesis, to generate high affinity, candidate-quality molecules without the need for further optimization, the company reports. Under the terms of the collaboration agreement, each partner will use it assets in work aiming to develop new drugs to treat cancer. Kymab’s platform will couple with MD Anderson’s clinical datasets, target biology, and translational and clinical infrastructure. Both institutions also intend to develop new monoclonal antibodies and identify relevant biomarkers. The initial collaboration agreement is set for a period of five years. “Partnerships accelerate progress, and together Kymab and MD Anderson bring power and skills in a partnership committed to efficiency and speed in delivering novel immunotherapies through the use of world-class science. Immuno-oncology is an exceptionally promising field of research and a key focus for Kymab,” said David Chiswell, chairman and CEO of Kymab, in a press release.